Going in the final straight for the European elections, the Government and SYRIZA are plying their “strong card”, aiming at reversing the climate. And this card is Alexis Tsipras who, despite the wear that the SYRIZA government has suffered, continues to maintain his popularity and close contact with the citizens. 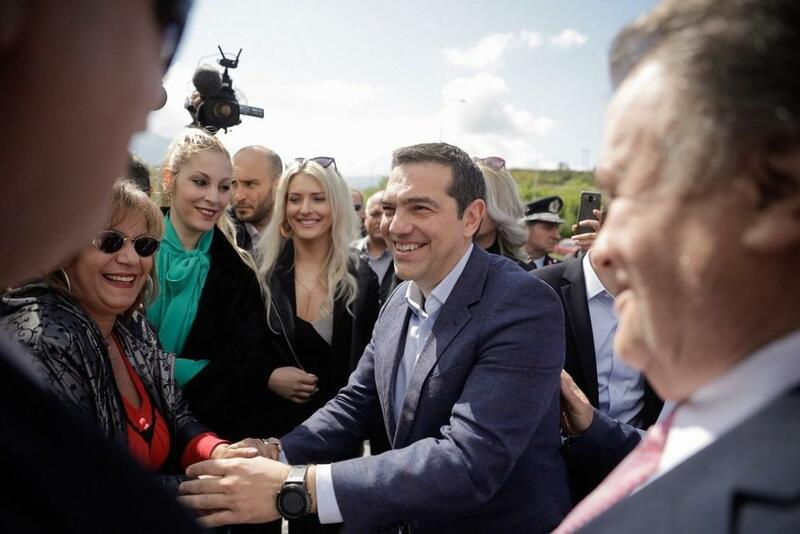 In this context, Alexis Tsipras starts tours all over Greece with the aim of highlighting the positions and achievements of the government, giving answers to accusations of the opposition and of course attempting to strengthen the coiling of his party’s supporters that remains low. Moreover, as the party and government staff estimate, the lead ND has, as depicted in the polls, can be overturned as there is a tendency for the gap to close as the election approaches, while it is estimated that the positive measures already in place or to be voted, such as the 120 installments, will strengthen the left party. In an interview with ANT1, the Greek Prime Minister clarified that the goal is to win the election and not to “lose with a small margin”.